© John Cameron on Unsplash, 2019. THE EXPOSITION of the Canary Islands to Brexit is around 15% of GDP, the Spanish region most dependent on the departure of the United Kingdom from the European Union. 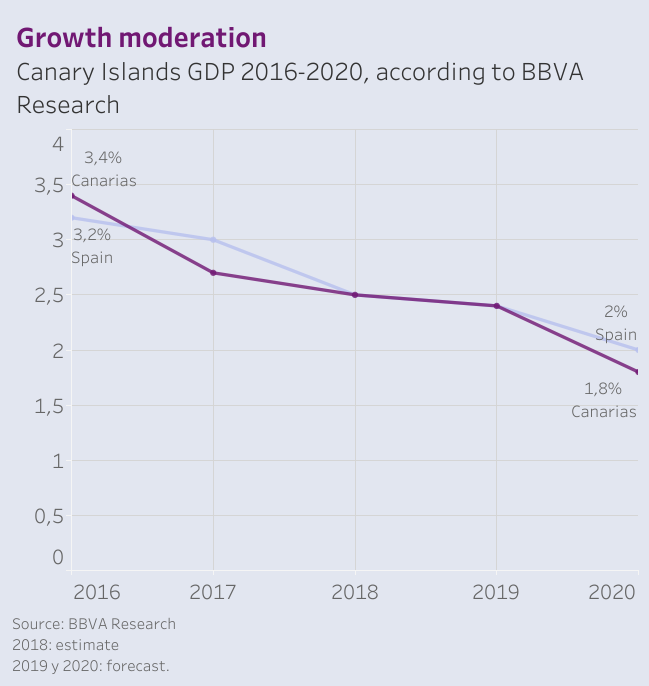 According to BBVA Research, “the Brexit represents a greater direct risk for the Canary Islands, because to the effect of the exports it is necessary to add the tourist expense”, in addition to the “impact on the confidence of the agents”. The increase of tariffs of the United States –particularly, to European cars– can also have sequels for this EU outermost region in the medium term, due to the risk that tourist markets such as the German one will contract. 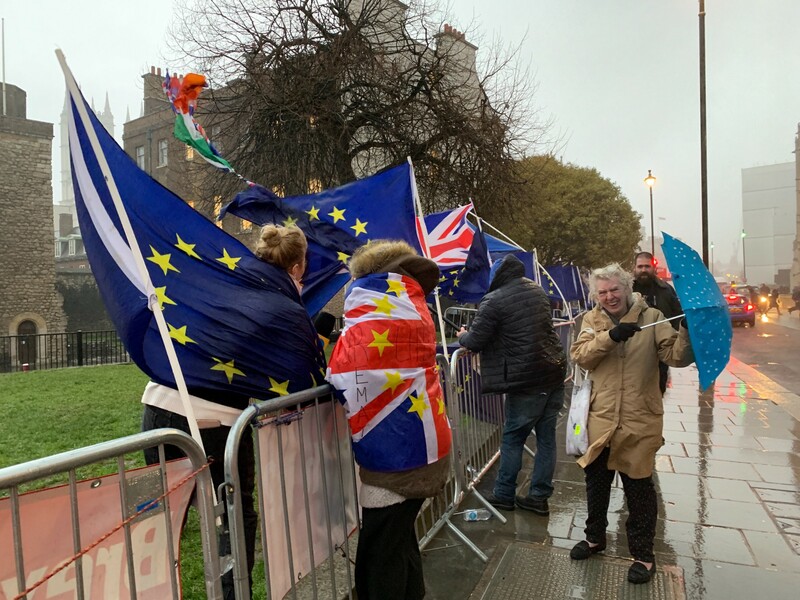 A disorderly Brexit and the tariff rearmament between the United States, the European Union and China represent the main sources of risk for the growth of the Canary Islands, which would be entering a phase of “soft deceleration”: 2.5% in 2018, 2.4 % in 2019 and 1.8% in 2020, according to the analysis of the region presented this Monday by BBVA. The entity maintains that the recovery and the creation of employment will continue, “albeit at a slower pace”. His estimate is that Canarias will create some 47,000 jobs during the biennium 19–20, in which the unemployment rate will fall to 18.6%. Recommends political measures that act as a shield against the potential consequences of Brexit and the protectionist escalation in the world. Specifically, it suggests acting to accelerate the digital transition, reverse the aging of the population and diversify an economy that remains almost entirely dependent on tourism. Juncker Plan. The Commission organizes in Brussels the first meeting of investors and entrepreneurs, with the purpose of connecting ideas and financing. In February 2019, the Investment Plan for Europe, better known as Plan Juncker, had mobilized more than 380,000 million euros in private and public investment in the EU, with 842,000 SMEs as beneficiaries. Financial framework 2021–2027. The General Affairs Council is holding a political debate on Tuesday on the EU’s multi-annual financial framework for the period 2021–2027. 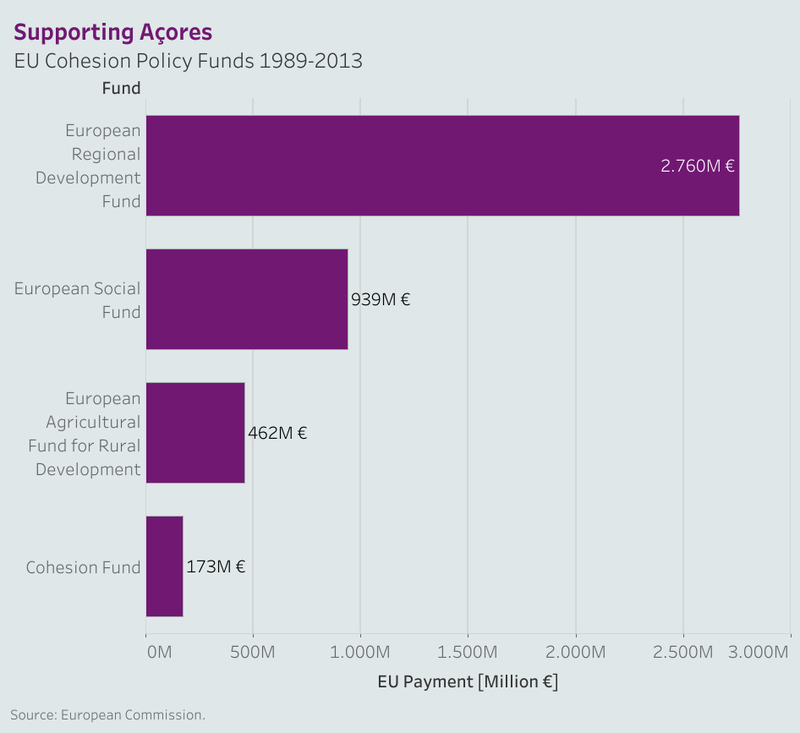 The multi-year budget includes funds from the agricultural policy and regional policy. The ministers of European affairs will also prepare the meeting of the European Council that will take place this Thursday and Friday. Brexit. The General Affairs Council discusses the new developments on the procedure for leaving the United Kingdom, whose disconnection is scheduled to take place on March 29, unless London requests a postponement. OPEN IN 2012, the Nonagon science and technology park in Sao Miguel currently hosts 26 innovative companies. Their entrepreneurs receive training and advice to land the ideas in viable businesses. Nonagon works as a start-up facilitator and cooperative workspace between entrepreneurs from different industries. The social capital of the park is shared between the regional government of Açores (70%) and the City of Lagoa (30%). Nonagon receives support from the European Regional Development Fund. A delegation from the Directorate General for Regional Policy of the Commission, headed by Dana Spinant, Director of Communication, Budgeting and General Affairs, and Paula Duarte, head of the Ultraperipheral Regions Unit, visited Nonagon Park on Monday as part of of interest in the state of the projects that the Commission is supporting in the Açores with the funds of the Cohesion Policy. Between 1989 and 2013, this Portuguese archipelago in the Atlantic received 4,300 million euros from European regional policy. The team of DG Regio has also participated in a dialogue with the Açoreans in Ponta Delgada about the EU’s support for the region. © Université de La Réunion, 2019. TENSIONS between the center and the periphery are as old as the European expansion overseas. The protest of the yellow vests has its own accents in the French territories furthest from the Hexagon. 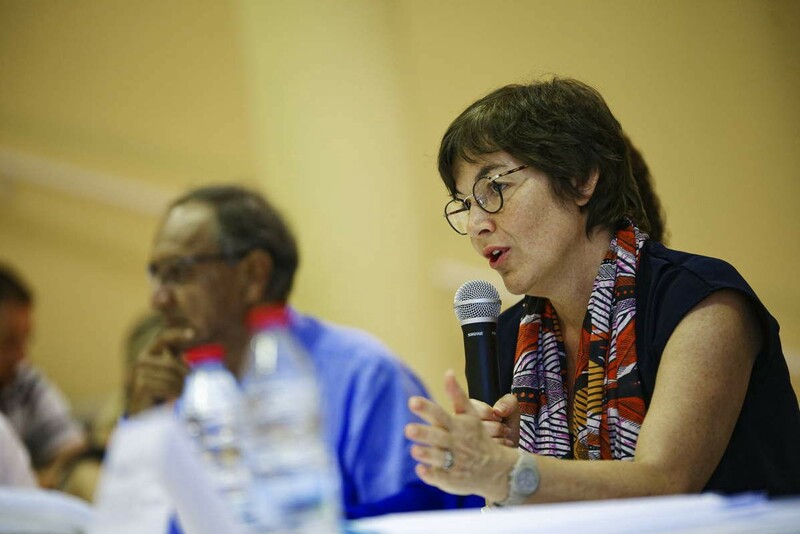 The overseas minister, Annick Girardin, is back in La Réunion since last Sunday. It is the second visit to the island since, in November, the movement of indignants emerged that has caused so many headaches to President Emmanuel Macron, who will visit the island in June. In La Réunion, the blockades of the port and the highways that paralyzed the island in November have ceased. There is still, however, discomfort about the cost of living and lack of employment, especially among young people. On the campus of Moufia, from the University of La Réunion, Minister Girardin met Monday with the members of the Economic, Social and Regional Council for the Environment, who presented her with a report with proposals on how to lower prices and create jobs. Paris and Brussels extended the list of exemptions from the Octroi de mer, the specific tariff of the French overseas territories, as a shock measure to lower the prices of the basic basket of the purchase. The perception of the local society is that the impact of the reform has been negligible. The cost of living in La Réunion is 65% higher than in the Hexagon. The minister and President Macron are going to have to propose something more than dialogue and active listening to appease the reunionenses. Girardin has encountered another problem in this new visit to the island: a re-emergence of the dengue epidemic, caused by the bite of the tiger mosquito, with 1,698 cases registered since January 1. 22 of the 24 municipalities on the island are affected, with 80% of the cases concentrated in the south of La Réunion. Minister Girardin has announced reinforcements in the Health and Civil Protection systems. 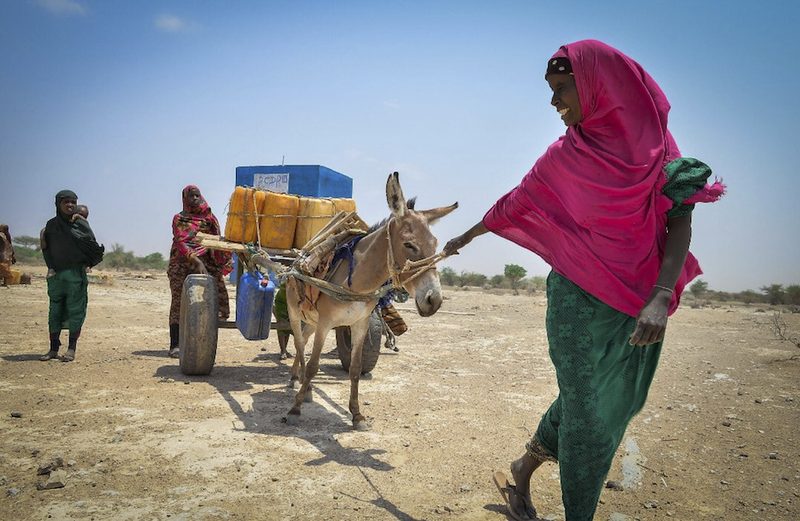 AFRICA IS at the forefront of the impact of climate change, although it is the continent that contributes least to global warming, with only 3.8% of global greenhouse gas emissions. The United Nations has promoted the Climate Week in Africa, which brings together from Monday in Accra, the capital of Ghana, more than 2,000 legislators, businessmen, government representatives and NGOs to discuss how to protect the continent from the effects of climate change. According to the think tank The Brooking Institution — quoted by The Economist — 80% of Africans depend on agriculture irrigated exclusively by rain. The drought is reducing harvests and raising prices. Lake Chad has lost 90% of its flow, and the Sahara is slowly expanding to the south, bringing famines to the entire Sahel region. The Accra summit wants to be the starting point of a strategy to reduce Africa’s vulnerability in the face of the challenge facing the planet. Wolfgang Munchau, “A long Brexit delay spells danger for the EU”, Financial Times, March 17, 2019. Have a productive day. Send us clues, comments and measures against the warming of Africa to hi@europarup.com. Follow us on Twitter as @europarup. Alicia R. Mederos and V. Rodríguez Gago edited today’s Brief Rup.